A monocular buying guide is all about expert suggestions for making your monocular purchase a viable one. If you are a first time buyer, you may feel that deciding on a specific model of monocular is an utterly confusing task because you will get to select from plenty of options. Besides budget, brand, and comfort level, you need to measure your uses simultaneously so that the purchase fulfills all your needs. 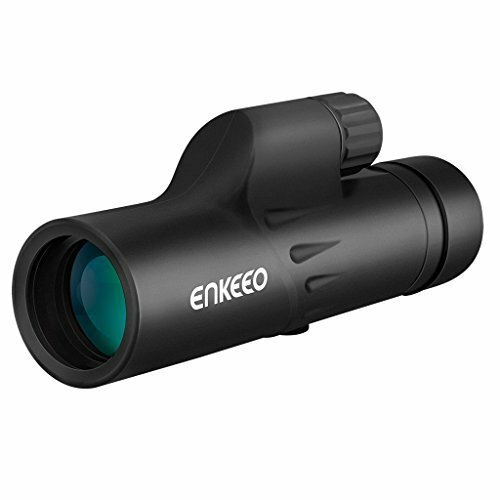 The prime purpose of a monocular is spotting your target. The efficient of spotting an object largely depends on its magnification power. Now it’s your call to decide on the optimum magnification support you need. The usual ranges of monoculars are found between 5X and 8X, which you will find easier to spot your target. You may go for higher magnification but in that case you need to remember that higher the magnification, field of view will be reduced accordingly. If you want wider perspective of the field of view, 5x-8x range will be better option for you. According to our monocular buying guide, this is again a use specific point of selection for your monocular. Obviously bigger the better but smaller lenses are easier to use and spotting the object. 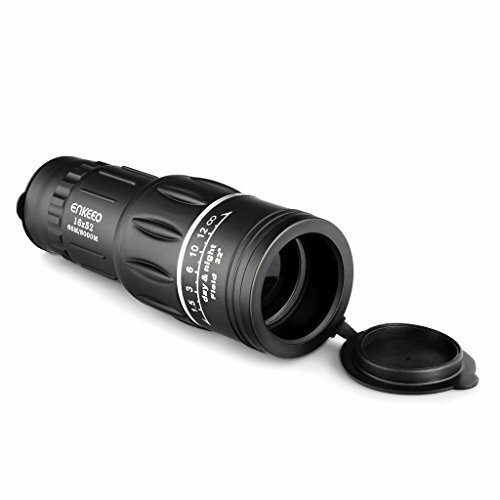 Standard monoculars come with 8X magnification and 25mm lens. In case you want a bigger lens and higher magnification, you need to check with different monocular o get your desired effect. Monocular lenses are available with antiglare protection. This coating is helpful for watching and spotting objects under sunlight or external glare, if any. Lenses are available in fully coated variety or partial coated; depending on your use, you need to go for the pick. For example, if you want to use your monocular for outdoor use, fully coated lenses are better option but for indoor use, partial coated varieties may serve your purpose well. It is a detailed discussion in a short video that is highly informative and helpful for all level of users: beginners, amateurs, experts. Close focus is defined by the close focus potential of the tool you will be purchasing. It is defined by the distance at which the tool can lay its focus on the target. Close focus is measured either by inches or by yards. If you want to closely watch your target, high close focus enabled monoculars will the right choice for you. 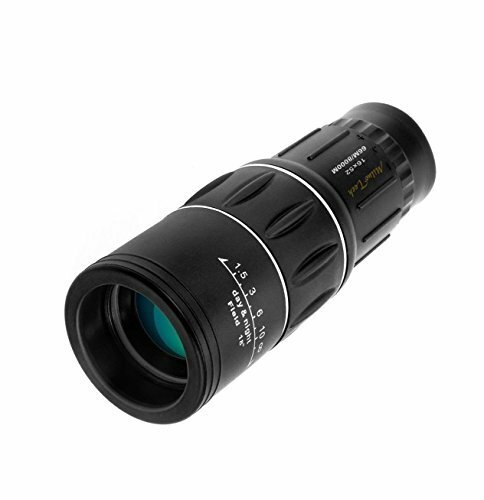 If you are a bird watcher, nature lover, or a wild life photographer, high focus monocular will help to get the minute details of your target. Eye relief distance is one of the deciding factors of a monocular. This is the space between the eye and the eye piece of the monocular. Measured in millimeter, the distance stands responsible for the power of scope of the tool. How far you may see through the device is decided by this eye relief measurement. Do you wear glasses? If yes, you may need an eye relief of minimum 14 mm. Unless you wear high power glasses, as per monocular buying guide, you will not be required to buy a large eye-relief enabled monocular. 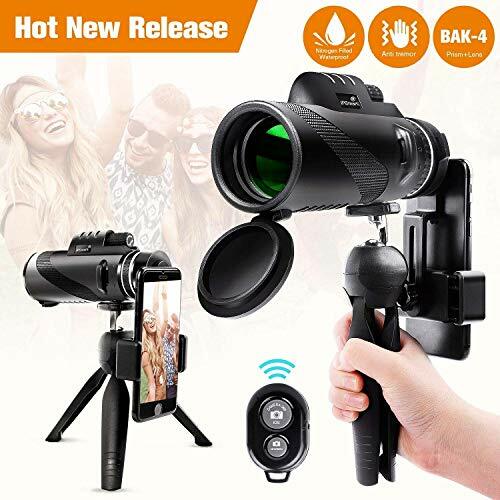 The magnification technology of the monocular involves the use of lens and prisms so that the refraction feature of light can be used for image magnification effect. 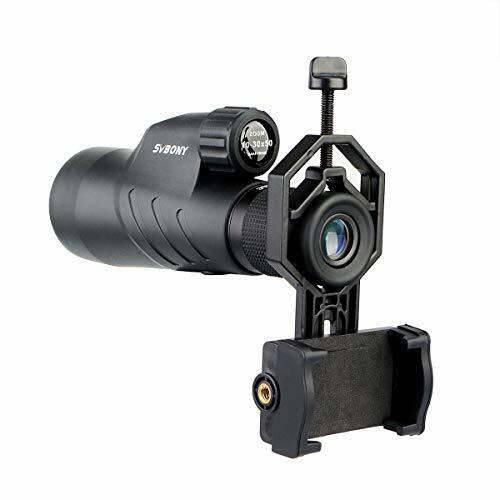 Mostly roof prism or Porro prism is used in monocular: the type of prism used in monocular will define the magnification level of the device you will be buying. In common monoculars porro prism is mostly used for generating bright and depth enabled target image whereas monoculars with higher magnification ability are built with roof prism. The effect of roof prism is narrow but compact image. 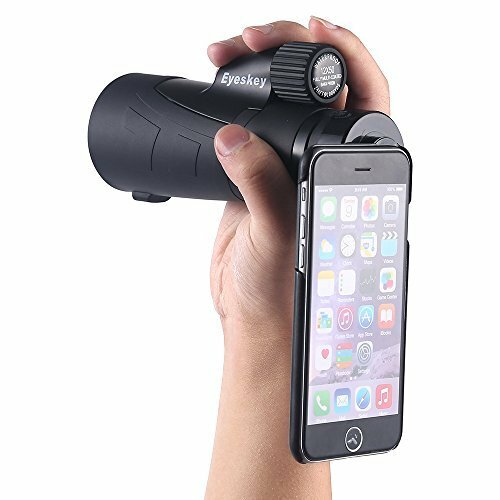 You may want to have a portable, pocket sized monocular. 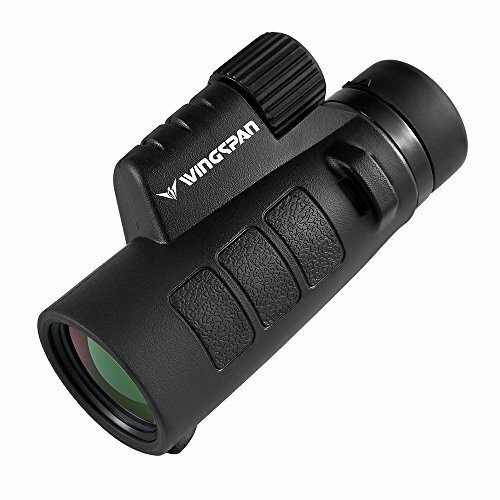 In these cases, small sized monoculars will be your ideal choice. 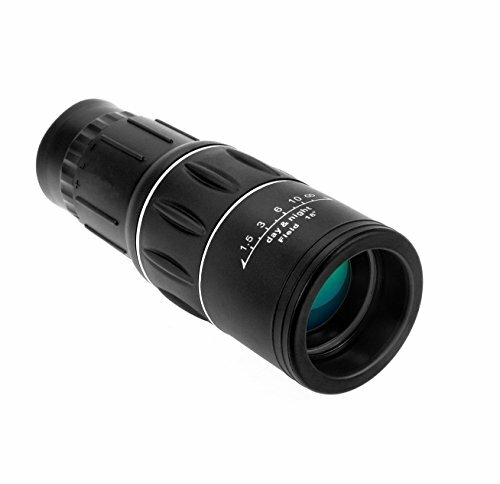 Monocular are available with bigger size also, but these variants are little bulky to carry with your outdoor kit. However, bigger ones are compatible with tripod, which is an additional facility. 9 x 30 or 10 x 42 monoculars are measured as bigger models. When weight is concerned, lesser is the better because you have to carry the monocular and mostly you need to hold it in one hand. For bigger and heavier variants you need to carry an extra bag. 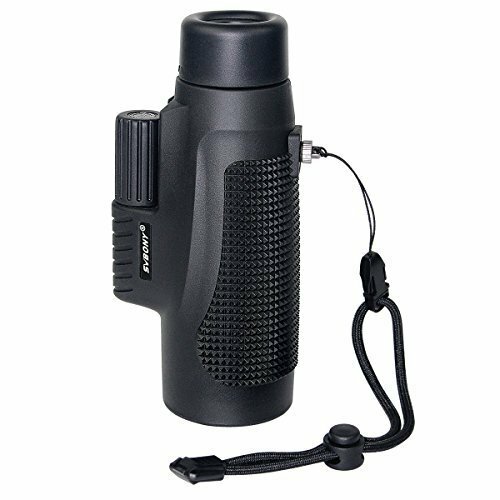 If you need to use your monocular near water or you have plan for using it for wild life watching at night, you need a monocular with water proof, fog-proof, and night vision features. However, these advanced varieties are expensive in price, so unless you are confirmed about your optic device’s use at night or near water, you may not go for these improved varieties. Check, if the shortlisted monocular comes with life time warranty as purchase protection. These are the points you need to check when you will be buying a monocular. We hope this monocular buying guide will ease your buying process. There are also more guide such as how to use a monocular for beginners if you thoroughly conduct your research.